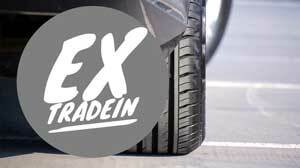 Heavily Discounted Cheap Tyres - Bargain! 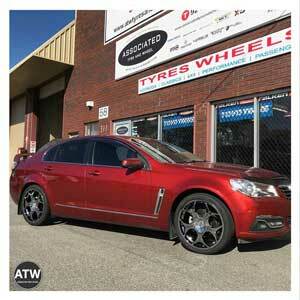 If you're chasing quality cheap tyres then you've come to the right tyre and wheel store! 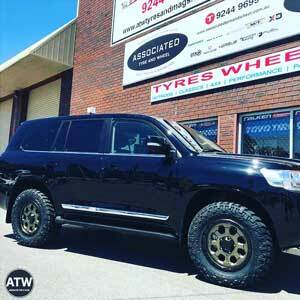 Associated Tyre and Wheel is the leading tyre and wheel store for new and second hand tyres and wheels. We have been in industry for over 18 years delivering quality workmanship together with expertise advice. 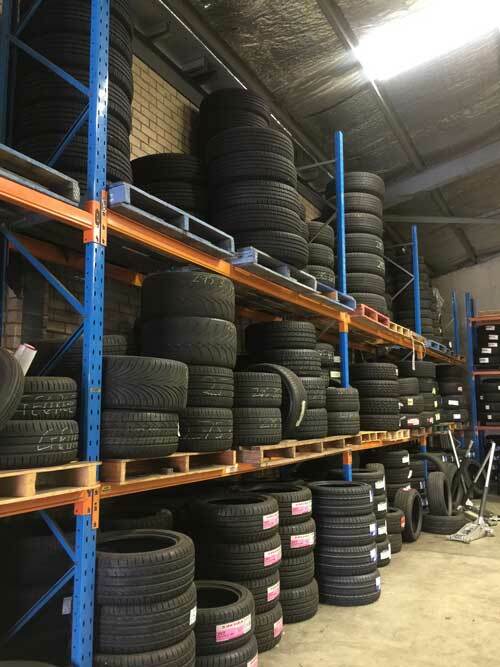 Centrally located in Osborne Park, we are open 6 days a week, making it easy for you to visit our tyre store to see all the deals and cheap tyres we have for your vehicle. 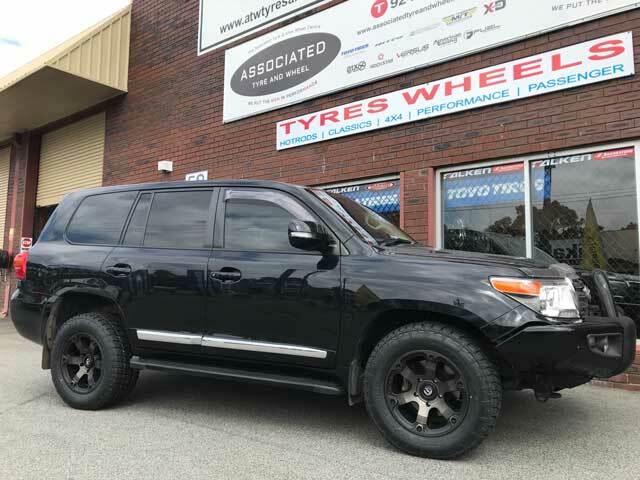 All our new stock comes from leading suppliers for example: Toyo Tires, Nitto Tires, Continental Tyres, Mickey Thompson Tires, BF Goodrich, Maxxis Tyres, Kumho Tires, Pirrelli, General Tyres, ProComp Tyres, Falken Tyres, Nexen, Roadstone and many other leading brands. And then on top of these quality brands, we also have a good selection of tyres we have traded in from other customers, all excellent quality with excellent tread. We can get tyres to you. 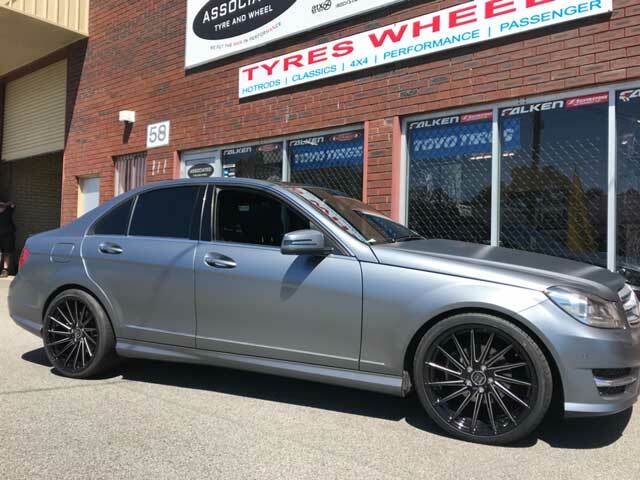 Even though we are physically located in Osborne Park, we can arrange to get the tyres to you. 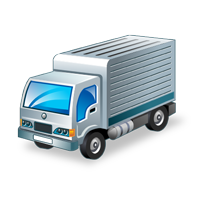 Using your freight company, we can have your goods securely packaged for transport to your location. All you have to do is ask, call us today on 08-92449699 to find out more. 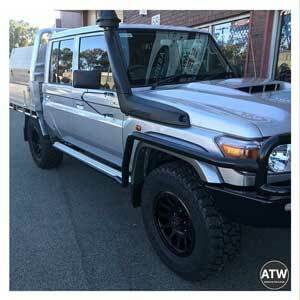 We have many customers from out of town locations in WA, that come to us whenever they're in Perth. 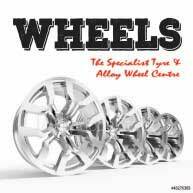 They know that they are guaranteed the best service, together with the best price, on quality tyres and wheels. Have you seen our new stickers on the road yet? Look out for the new style stickers on cars with our business logo, or on 4x4 wheel covers, and you will notice how far and wide our customers come from. Next time you see our stickers on a vehicle in some remote part of WA, take a photo, tag us in Instagram, or email it through and we'll let other folk know where its been spotted. Included in the quote price will be shipping so there's no extra costs. Alternatively we can use your preferred freight company. We will have the goods securely packed and ready for transport, no worries. Stock kept on site at all times. FREE fitting included in quoted price. FREE disposal included in quoted price. 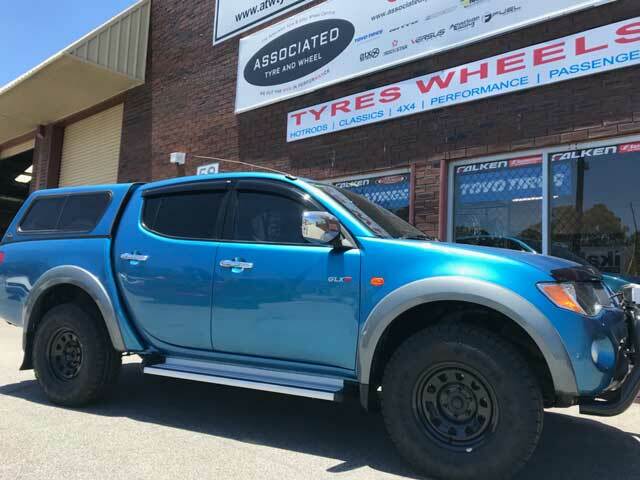 Over 1500 cheap second hand and trade tyres to choose from. 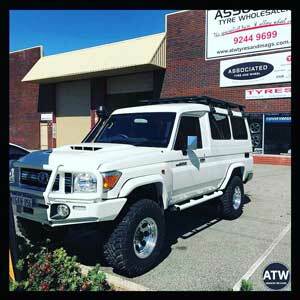 Centrally located in Osborne Park. 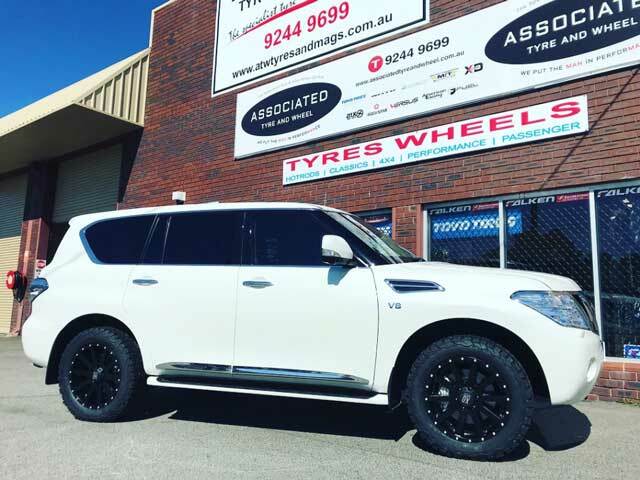 Tyres, Wheels, Packages, Supplier Tyre Deals - Huge Savings! While you're here, check out the deals. 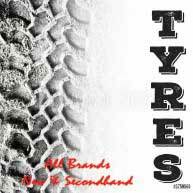 View the tyre brands below that we suggest and then give us a call or send us an email and we'll quote you on a very competitive price on cheap tyres. All prices quoted include: FREE fitting | FREE balancing | FREE disposal of your old tyres and are the final price - NO HIDDEN COSTS. 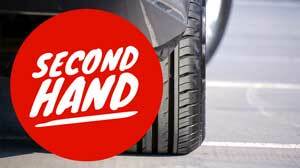 Associated Tyre and Wheel - your No.1 tyre and wheel store for cheap tyres! NO HIDDEN COSTS - DRIVE AWAY PRICES! or fill in the email form below and we'll get back to you asap. Tyres Change But Values Don't!